The Massachusetts agency that (according to the State Auditor) gave benefits to 1,164 people who were already dead, could not account for whereabouts of 30,000 electronic benefits transfer (EBT) cards, and (according to CBS Boston, the Boston Herald, and 22 News) allows benefits recipients to use their EBT cards in places such as Hawaii, Florida, California, Puerto Rico, and the Virgin Islands, received some good news recently. The Department of Transitional Assistance (DTA) must have relished the summary judgment it obtained in an age-discrimination case. But not for long. Yesterday the Appeals Court cut short any DTA celebrations when it ruled that the case must go to the jury. The plaintiff, Diane M. Younker, alleged that DTA discriminated against her on the basis of her age (70) when it demoted her and gave her position (director of the Revere office) to a younger employee, Paul Sutliff (53). Ms. Younker also alleged that she lacked the necessary connections, with promotions going to employees who were more political wired. DTA said that it demoted Ms. Younker because Mr. Sutliff would be better at dealing with what it claimed to be a pressing problem confronting the Revere DTA: overcrowding in the waiting room. The congestion was simply dreadful, it would appear. Now, admittedly, the demotion occurred in 2009 — a few years prior to the revelations about the DTA’s habit of giving cash to corpses — so at that point the most important skill for a director may well have been familiarity with feng shui as opposed to the ability to distinguish the living from the dead. What bothered the Appeals Court was Ms. Younker’s testimony that nobody from HQ ever instructed her to implement any particular changes to address the waiting-room congestion, which contradicted the deposition testimony of Assistant DTA Commissioner John Augeri. “I was never given a specific set of implementations I was supposed to institute,” Ms. Younker averred. Ms. Younker’s affidavit refuting Mr. Augeri’s testimony “raised a genuine issue of material fact,” the Appeals Court held. Because direct evidence of discriminatory animus is rare, and the “circumstantial evidence… may be viewed as supporting a conclusion that the defendant’s proffered reason is false,” it should go to the jury. The take-away for litigants? Buttressing a motion for summary judgment in a case that hinges on discriminatory animus requires detailed, credible evidence, both documentary and testimonial. P.S. 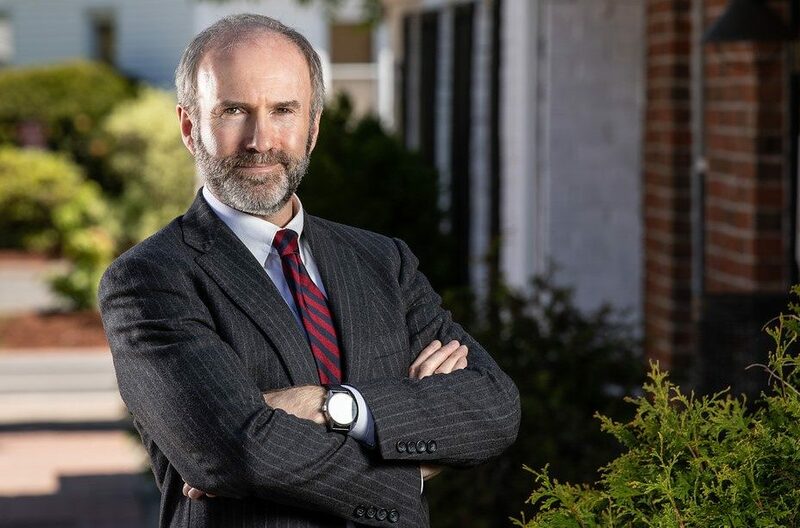 Reports from the ongoing political-patronage trial of John O’Brien contradict claims that DTA has long been turning a blind eye to waste, fraud, and abuse. As far back as 2007 the agency even had a unit dedicated to investigating benefit fraud, but it lost one committed member to the Probation Department (where the pension was higher). Patricia Mosca told the court about the prowess she brought to her job at DTA: “I could do it in my sleep,” she testified. P.P.S. No word yet on whether the seating arrangements at DTA’s Revere office have improved since 2009.